According to The Wrap, Warner Bros. has “no imminent plans” to find a new director to take on its Batgirl movie after Joss Whedon dropped out of the project last week. Apparently, even if Whedon hadn’t quit, the movie probably wouldn’t have started shooting until after Matt Reeves’ Batman—which is still pretty early in development—so this isn’t really an indication of some massive upset in Warner Bros. plans for its DC Comics movies. It is, however, a clear indication of the kind of power a guy like Joss Whedon has in Hollywood. When he quit, Whedon said that even after months of work he “really didn’t have a story,” indicating that Warner Bros. gave him the movie just because he’s Joss Whedon, not because he had a particularly good pitch or because it thought a Batgirl movie was a good idea. Plus, Batgirl is one of DC’s most iconic female characters after Wonder Woman and Harley Quinn, and yet Warner Bros. has no interest in making this movie now that Joss Whedon has given up on it. The future of the Batgirl movie hasn’t been officially addressed by Warner Bros., but The Wrap’s source says the company’s plan is to focus on core Justice League heroes before branching out into supporting characters like Batgirl—despite the fact that Deathstroke and Lobo movies are supposedly in the works. 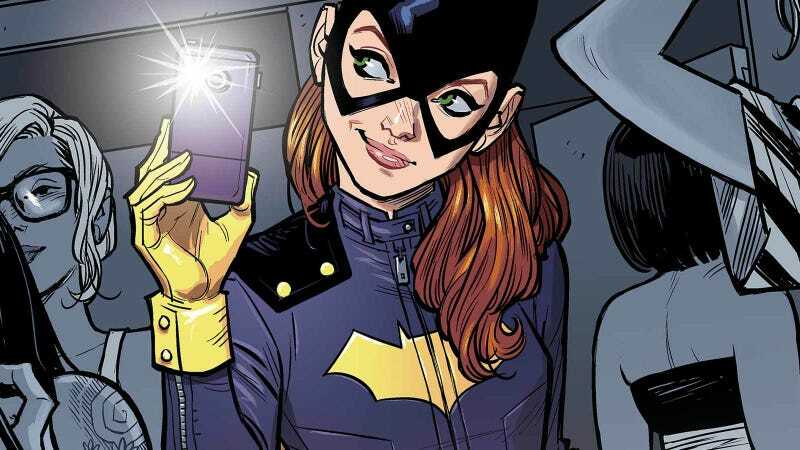 Joss Whedon drops out of Batgirl, admits he "didn&apos;t have a story"